Kabita Mahato has been in Suchana for two years now. She takes part in the Mobile Library, 1-4 tuitions and ELG. Other than this she does some remedial teaching with some children. 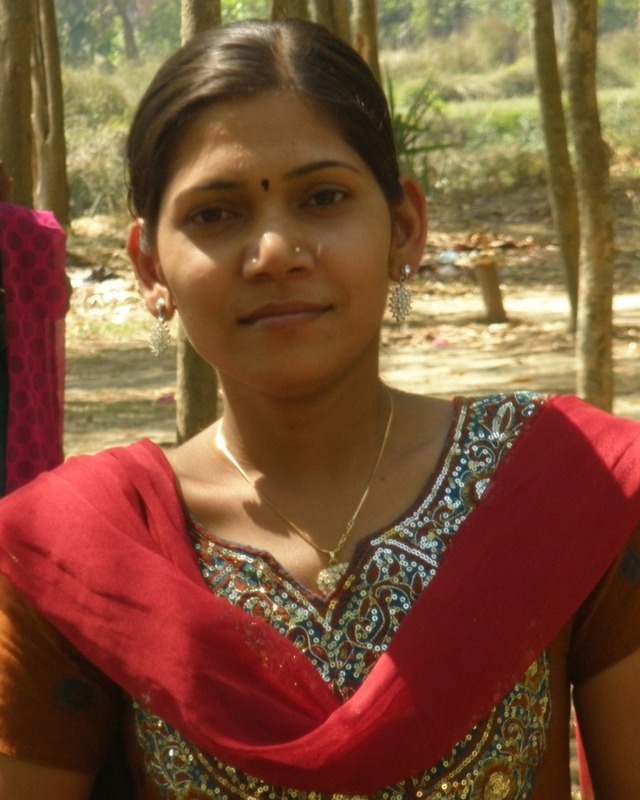 Kabita loves to mix and work with small children.